When a funny little puppy clumsily tries to grab himself by the tail, it's hard not to smile ... But when an adult dog suddenly begins to engage in such entertainment, it gets hilarious. If you ever want to decrease your stress level or just want to watch something to relax, simply watch dogs playing with their pups. It’s amazing to observe the love pets have for their babies and they’ll do everything to defend them. 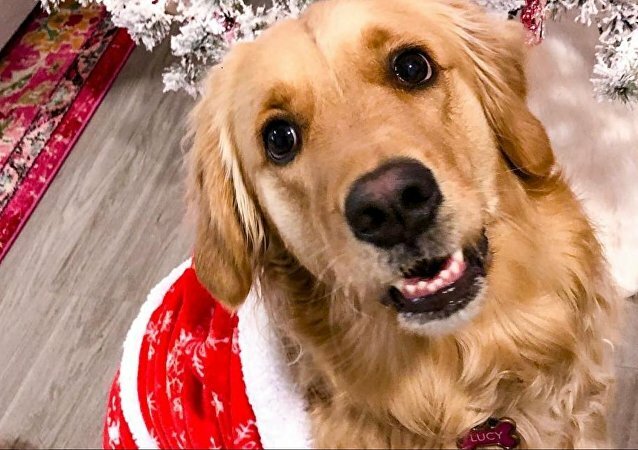 Christmas gifts for dogs are one of the most fun things you can find this holiday season, as the pure joy the pets give you back cannot be compared to anything. Santa receives tonnes of letters each year, so he has enlisted the help of his Scout Elves to fly messages to him at the North Pole at lightning speed. This year, not only children are sending their letters to Father Christmas. Golden Retrievers are amazing dogs, melting your heart with their dark eyes and making you smile with their happy and ingenuous behaviour. Jealousy is not the best feeling, but when your favourite four-legged pets are jealous of each other and compete for their owner's attention, it can be quite funny and cute. 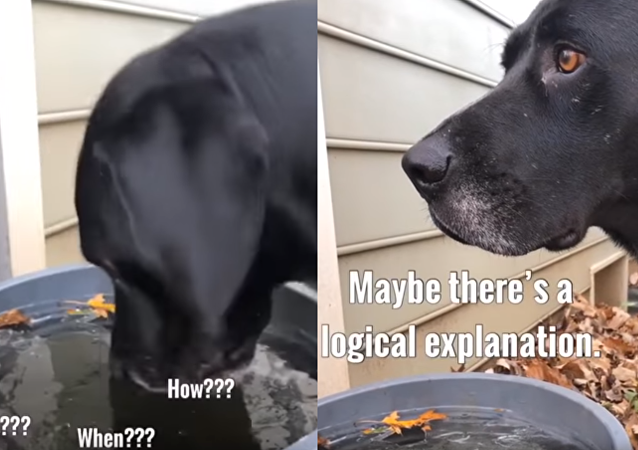 They didn’t teach this in obedience school! 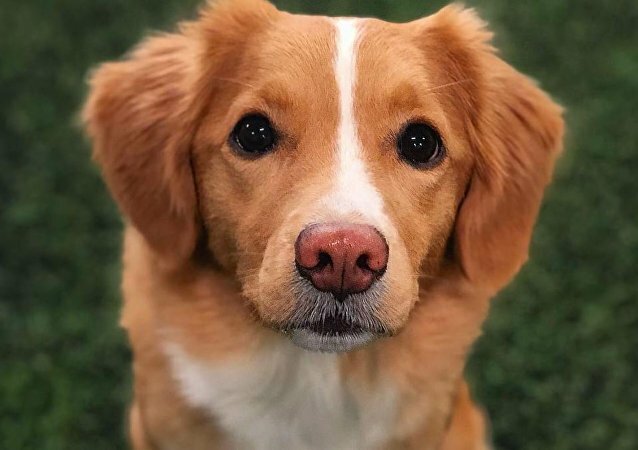 A Nova Scotia Duck Tolling Retriever is a medium-sized gundog bred originally for hunting, possessing great skills for training. 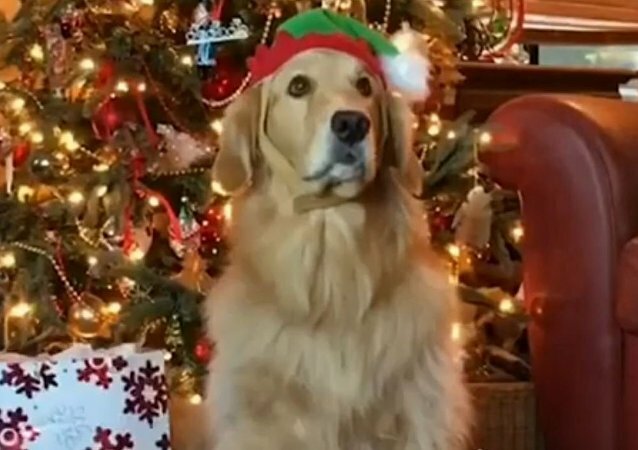 Golden Retrievers have of late become very famous for their funny and clumsy behavior, though the breed is known to be very well-trained as they are often used as screening dogs in law enforcement agencies. 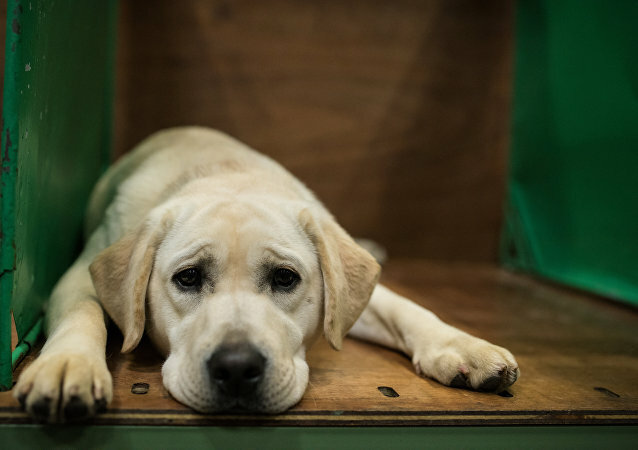 Dogs of this breed are more popular in Canada, the United Kingdom and the United States and are often trained to help the blind, those with autism, to act as a therapy dog, or to conduct screening and detection work for police and other official agencies.